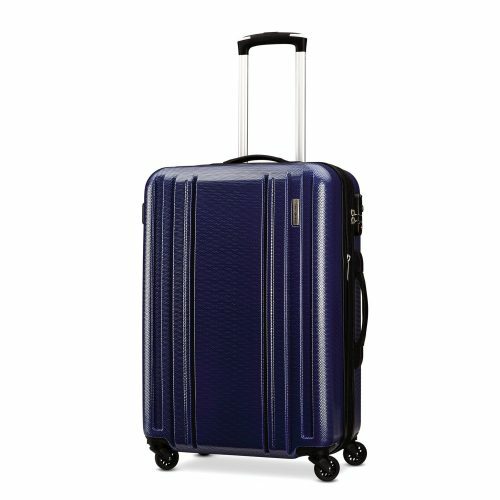 Samsonite Suitcases up to 50% Off! Ready, set, summer vacation! If you are looking for a new suitcase, Samsonite is the place to look! The official US website is celebrating Independence Day and are offering up to 50% off now! 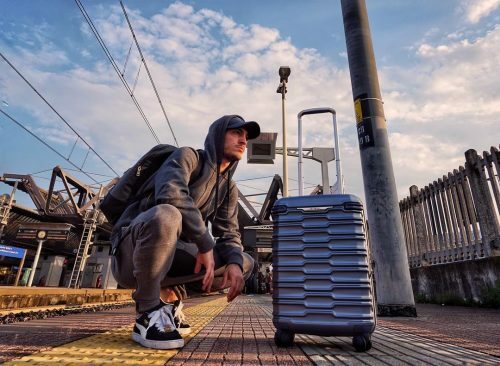 The 20′′ suitcase is only US$72 (approximately HK$565), which is definitely more affordable than buying one in Hong Kong! Other items have also been up to 40% discounted, so check out Samsonite US and get ready to travel abroad!